Welcome, one and all, to the second annual Silmarillion awards ceremony!! I thank you for attending, and I invite you to pull up a chair; relax; maybe even have one of the free cookies provided. We had quite a turn-out this year! So many of you cast in nominations and seconds, and so many of you voted for your favorites. So, thank you again for all of your participation! 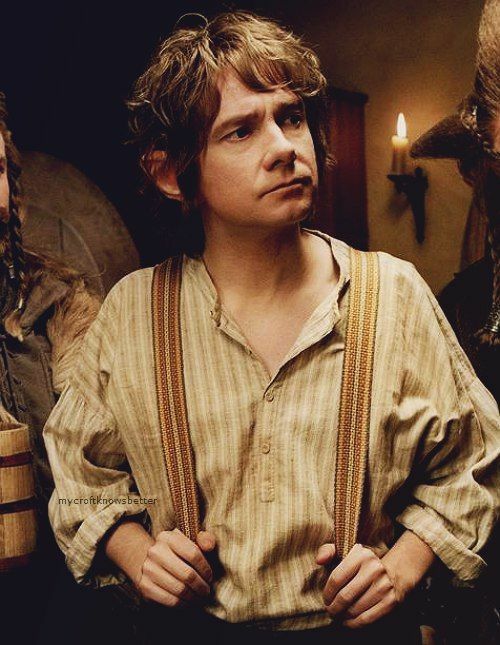 Bilbo Baggins of the Shire! Yes, hello, hello, thank you for having me present. You’re all too kind. *smiles* I must say, I was rather shocked when I was asked to present. I’m told this category of the awards is quite new this year, and I feel honored that I would be worthy of presenting. Well, you are one of the most silver tongued people that I’ve ever met! You flatter me. But that reminds me…would you mind terribly if I announced the winner in the form of a riddle? Absolutely not!! That would be wonderful, actually! I’m shiny like the moon, but only second best. I can be a dollar, but I’m not green. I am gray, but metallic. What am I? I can taste, but I don’t taste good. I am often held, but never touched. I can cut like a knife, but I’m not sharp. I am wet, but I don’t rust. What am I? There, we go. Put them together and we have our winner. How was that? Wonderful! Can anyone guess the winner? Yes? No? Well, Bilbo, those were fabulous riddles, but I think you might have to spell it out for the audience. Otherwise, known as Mo, which I will hereby call you, I present you with this lovely Silmaril. I couldn’t imagine a better person to have this award. Your name says it all. Oh goodness…Thank you all so much! I can’t believe you would choose little me to be the winner. I’m nearly moved to tears. You’re all wonderful, thank you for your kindness! I will forever treasure this Silmaril! You surely deserve it, Mo! And thank you Bilbo, for the lovely presentation!! Thank you all for coming to this ceremony! Be sure to check out the other ceremonies going on at the other bloggers sites. A new one is posted everyday weekday until the 28th! < Previous Reintegration by Ashley Bogner // Cover Reveal! Love the riddles! What a clever touch. I have not read Inkheart either. I did see the movie, but don’t remember a whole lot about it. But how can you argue with someone whose very name is Silver Tongue winning this award. Clearly it was destined to be so! Thanks for this playful presentation, Madeline! Thanks! They were fun to come up with. 🙂 Ooh, you should, it’s really good! I actually haven’t seen the movie, only read the book. You really can’t argue. This award was practically made for him! YAAAAAY!! 😀 You should totally read the book, it’s great! I’m glad that he won…this award was truly meant for him! What a lovely presentation! And I’m glad Mo won, I mean, the award is practically named after him, after all…. though I was really hoping Eanrin would run away with it this year. 🙂 Because I loves him. How appropriate Silver Tongue won! I love it!!! And the Bilbo riddles were GOLDEN. (Or should I say silver…?) So brilliant! They toootally sounded like a riddle Bilbo would come up with. This was all so fun! Aww, thank you!!! I’m so glad you think so!! MO! Congratulations to Mo! I was so happy when you won – I’m currently reading Inkheart, so that was special :D. Wonderful post, my friend! YAY! He thanks you very much. ^_^ That *is* really special!! So cool! 😉 Thank you muchly, Savannah! Aww, thanks Kyle!! Ooh, yes, it’s REALLY good!! By the way, your riddles were INCREDIBLE!! Those riddles were clever, you had me stumped, well done! And Congrats to Mo!! Madeline is a girl with a passion for books. She writes epic stuff and constantly listens to music. She thinks movies are pretty rad too. 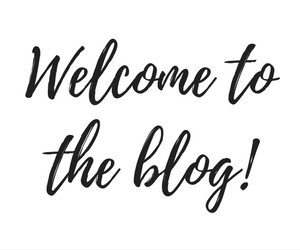 Enter your email address to follow my blog and never miss a post!